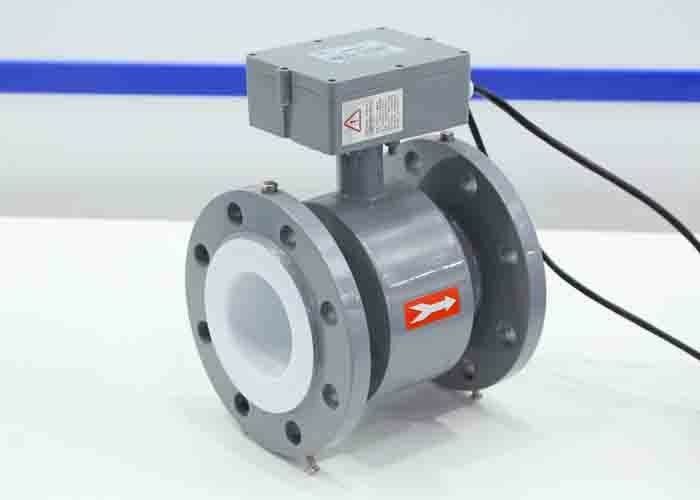 The electromagnetic flow meter, is available with size DN25 - DN1200, it's combined by a flow sensor and transmitter into one convenient package. It incorporates rugged carbon steel construction with flanges creating a versatile, user-friendly flow metering system for general purpose applications involving clean, sanitary, dirty, corrosive and abrasive liquids. The system is IP65 rated for protection from dust and low pressure water jets.